GSLV mission fails, so what? Being an Indian away from home, I take pride in all the small achievements that it makes. An indigenous space program has always been my own sense of pride. I remember my father talking about Sriharikota space launch station and India’s tryst with space way back in 80’s when I was just a kid and living in my own ivory tower and the space program made me believe that we are another super power after USSR and USA. Over the years reality of India – the super power started to seep in and while I came to terms with us being another brick in the wall in the geo-political globe, the space program still made me cherish the old feeling of a ruling the world with two pillows as a throne. Thirty years later, my old super powers are humbled by their own economic Frankensteins. USSR is long gone, economically crushed by a cold war and then trampled by Gorbachev’s poor execution Glasnost which spread like wild-fire and engulfing him and USSR in total. 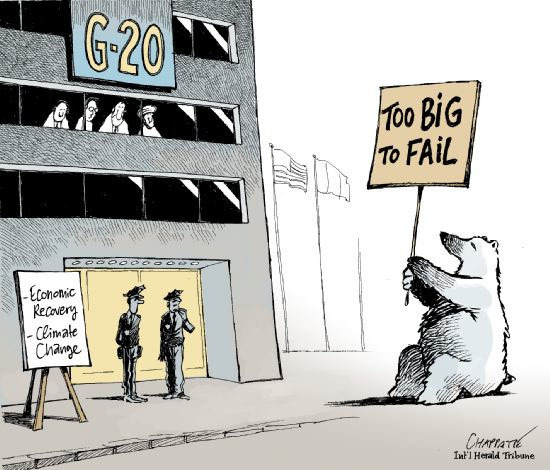 While the other super power USA created Frankenstein in the form of free-market driven financial and corporate institutions that are too big to fail….and fail they did one after another like a single domino starting a spectacular myriad of failures and they continue to fall. India in the meantime started to be referred to be the next global economic superpower and part of an elite class of economies called the emerging economies. We are country battling with a large number of economic and social issues and we are at the crossroad of times when onion prices seem to be the most important discussion on nation TV (well at 80 Rs. a kilo it better be nation News) and global recession seems to be the only discussion on the international TV, but we still continue to invest into a space program. While there can be a classic debate on whether the investment is worth, when we have much more important economic and social issues to tackle with, I still like a child in an ivory tower, feel good that, we as a country are moving ahead in the space program. While I am sad that we have failed the second time in developing the cryogenic engine (GSLV mission with the country’s maiden cryogenic engine hit a snag and the rocket plunged into the Bay of Bengal on April 15 this year.) I still see it as a hope. Faced with the ostracization, India chose to develop the engine on its own. 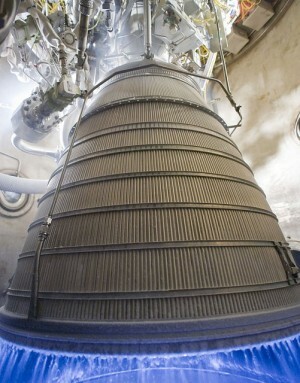 Its GSLV launch programme was kept on course with the essential cryogenic engines sourced from Russia. In all ten were contracted for. On April 18, 2001 India bustled into the exclusive GSLV launchers’ club. 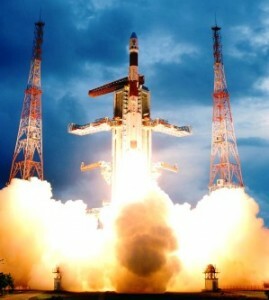 It successfully launched a 1.5 ton satellite and parked it at 36,000 km above, in lock-step with earth’s rotation. That was with a Russian engine. This is a space program each failure to launch is not a failure, I just means that we would able to identify and rectify a problem and we are that closer in developing an indigenous cryogenic powered launch vehicle, and still hope of being part of an elite club of five nations with such capability. When we finally launch we can say we solve our math ourselves and we need no key. I wish all those guys at the ISRO and DRDO who have worked hard towards this goal all the very best and hope to see us launch with an Indian engine next time.